No Lobo games. No Aggies. But the bets are coming. 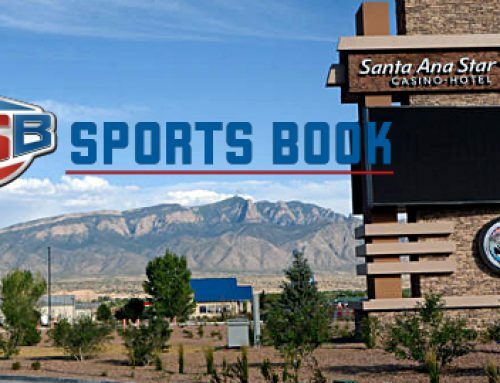 As has been reported earlier this week, Santa Ana Star Casino Hotel on Wednesday confirmed publicly for the first time it will be in the sports betting game, bringing to New Mexico the first sports book featuring live wagering on professional and college sporting events. 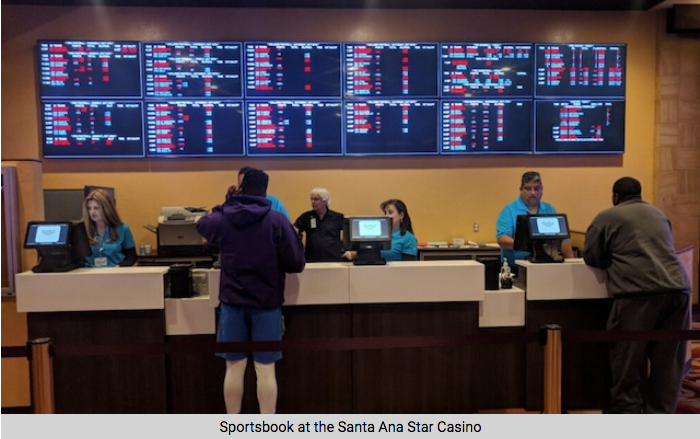 The new sports book will open Tuesday at Santa Ana and be located in the middle of the casino with four betting stations. 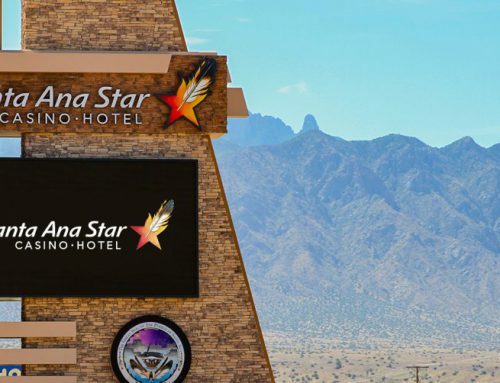 “We are extremely proud of the fact that Santa Ana Star Casino Hotel is the first tribal casino in the state of New Mexico, and one of the first in the nation, to launch a sportsbook,” Santa Ana Star Casino Hotel Chief Executive Officer John Cirrincione said in a Wednesday statement. On Monday, a website in Las Vegas, Nevada, broke the news on Tuesday that included comments from lawmakers and the state’s attorney general’s office. Santa Ana did not answer questions or comment publicly until Wednesday. Following the news release, Cirrincione answered several questions in a separate email to the Albuquerque Journal. 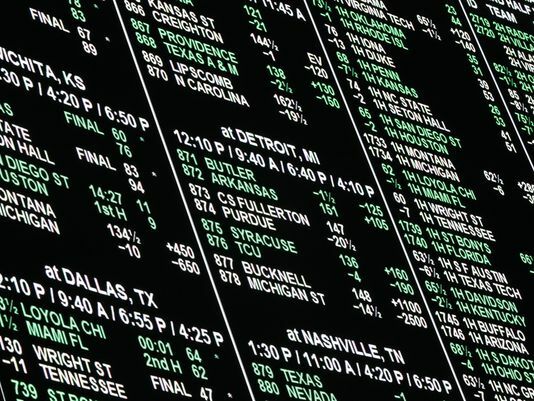 He confirmed that neither University of New Mexico nor New Mexico State University games will be available to bet on, and there will be generally lower limits on bets than at other sports books. Specific betting limits have not been announced. 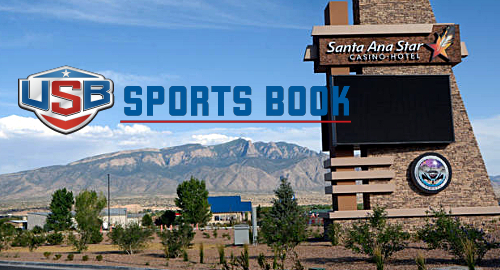 The move to open the sportsbook comes on the heals of a May U.S. Supreme Court ruling that struck down the Professional and Amateur Sports Protection Act of 1992, essentially dropping the federal restrictions on sports betting and leaving it up to state laws or, in the case of the Pueblo of Santa Ana, an interpretation of the individual gaming compacts. 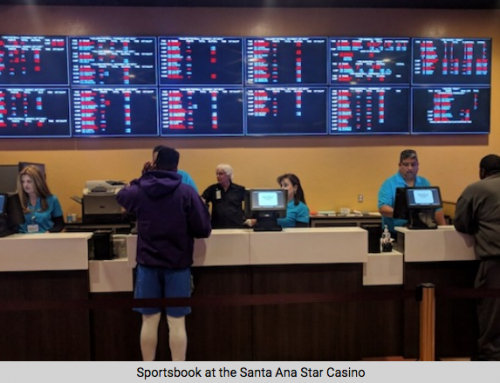 Santa Ana is partnering to run its sports betting operation with USBookmaking, a Las Vegas, Nevada-based company. 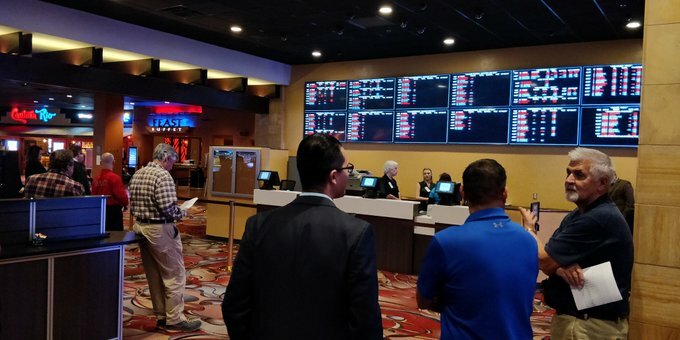 The sports book will operate Monday through Friday, noon to 8 p.m. and on weekends 7 a.m. to 10 p.m. Two self-service kiosks will be available during off-hours. 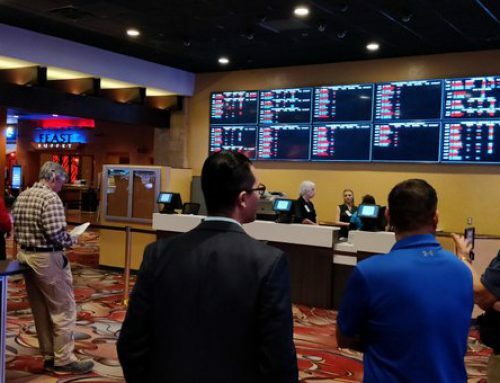 No alcohol will be served in the sports book area, just like the gaming floor itself, but Cirrincione says major sporting events will continue to be shown at other areas around the casino, as they are now. 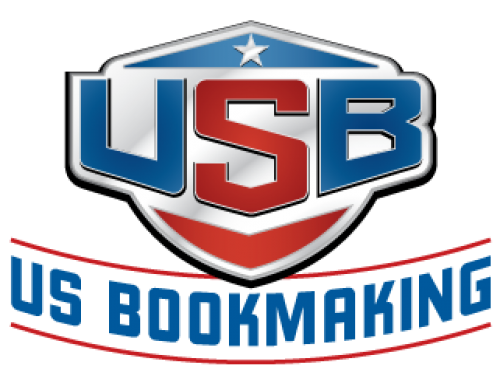 Cirrincione declined to disclose what percentage of the profit Santa Ana will make and what percentage will be kept by USBookmaking.